Safeguarding is a duty that is rooted in the message of Jesus and in the mission of the Church. 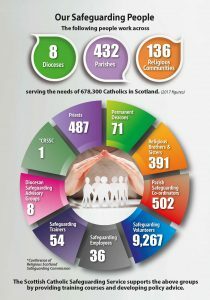 All in the Catholic Church seek to uphold the highest safeguarding standards in our relationships with people of all ages who are involved in whatever capacity with the Church and its organisations. Safeguarding is the shared responsibility of everyone to ensure the safety and protection of children, young people and vulnerable adults. It is also about ensuring the professional and safe behaviour of everyone who has a duty of care within our Catholic communities, whether ordained or lay and whether in a paid or volunteer position. 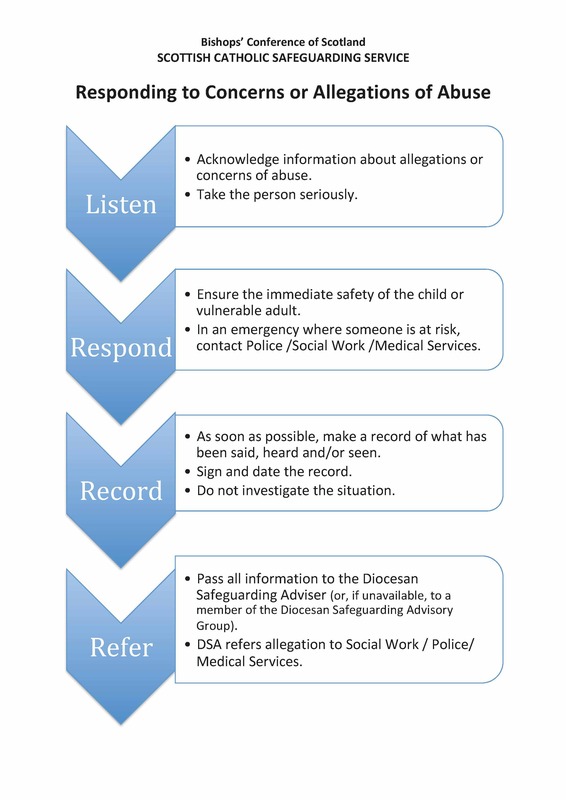 Safeguarding is not only a way to respond to harm but must be proactive in the prevention of any form of abuse or harm. In our parish, we warmly welcome and fully appreciate the contributions made by all those who volunteer, in whatever way, through various Ministries and Groups, to enhance the spiritual and temporal life of our Parish. 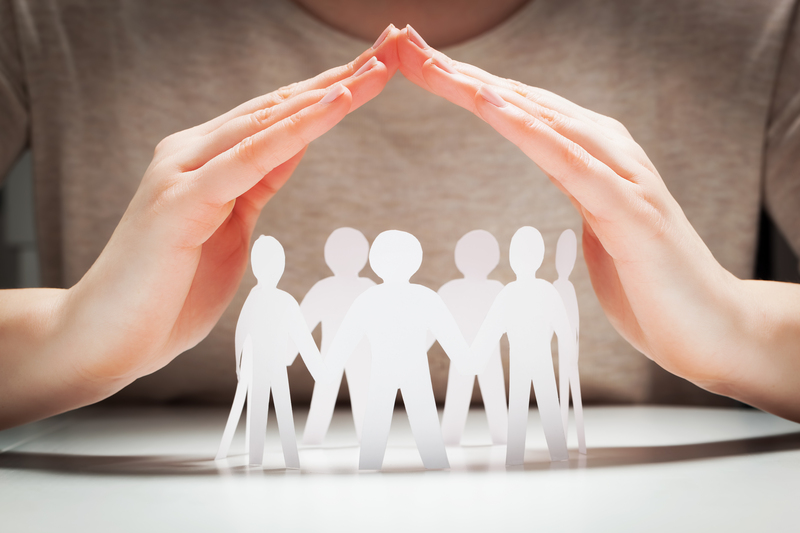 Membership of the Protecting Vulnerable Groups (PVG) Scheme helps to ensure that those who have regular contact with children and vulnerable adults through paid or unpaid work, do not have a history of harmful behaviour. The main role of the PSC is to help the Parish Priest to ensure that all policies approved by the Bishops of Scotland are effectively implemented in the Parish. Our PSC is Frances Watson. 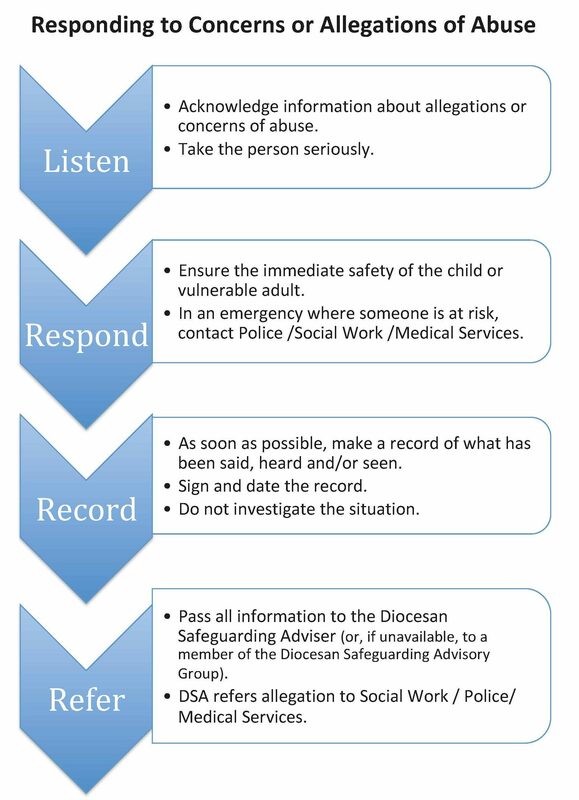 In line with the Church’s Safeguarding procedures, and through the Diocesan Safeguarding office, we have ensured that all adults working with children and vulnerable adults in our Parish are PVG Scheme members. The Bishops of Scotland established the SCSS to ensure the development, co-ordination and review of safeguarding policy and practice across the Church. Our parish fully subscribes to the standards, commitments and procedures contained within the document “In God’s Image”, published by the Bishops of Scotland.